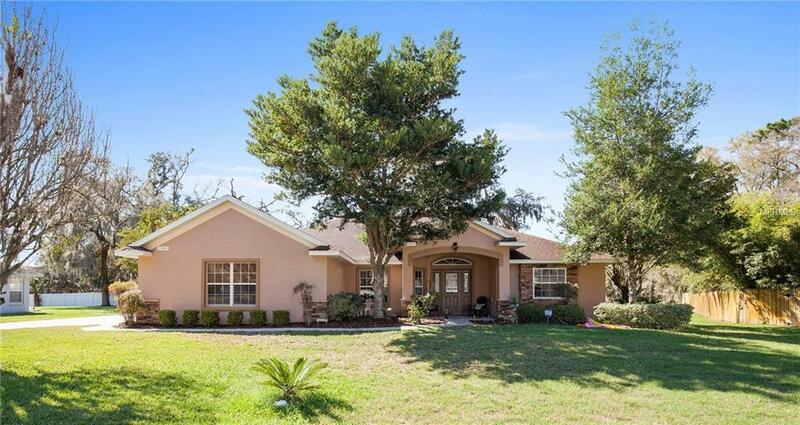 4 bedroom SE Pool home! 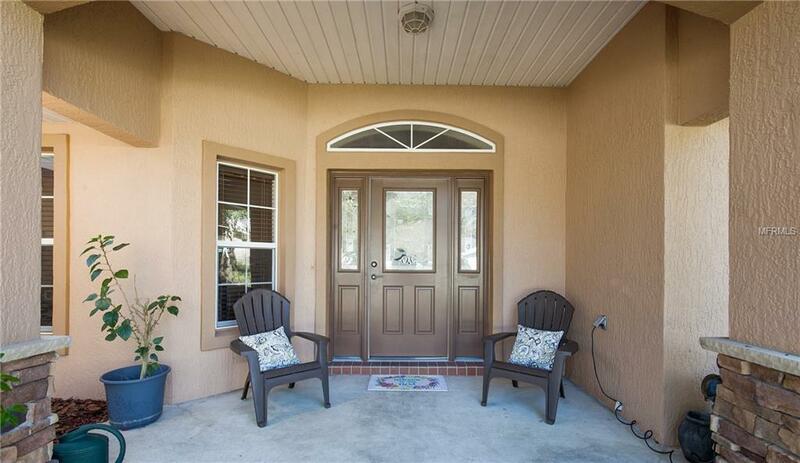 Easy commute to Belleview, The Villages and Ocala. Concrete block home in a cul-de-sac with a large backyard. Tastefully appointed and in move in condition! Wood, tile and carpet flooring. 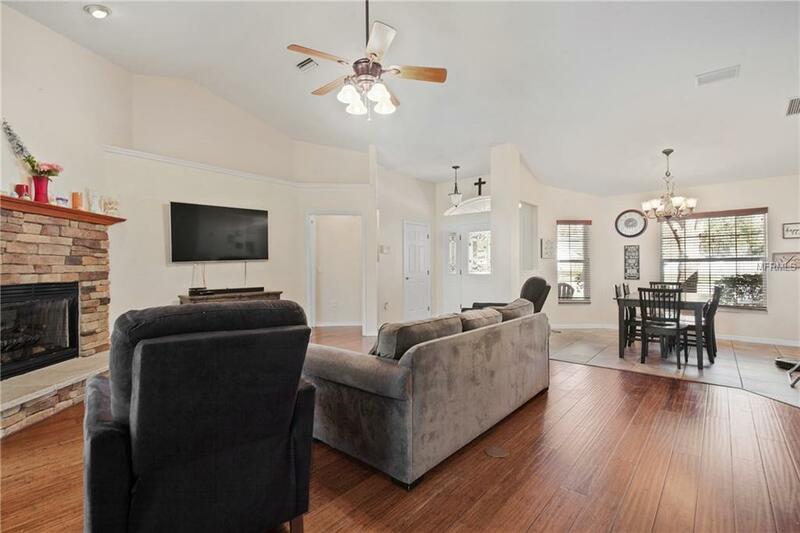 Entrance foyer, volume ceilings, split plan, fireplace in family room, dining room and eat in kitchen with spacious breakfast nook and breakfast bar. Freshly painted interior. Corian counter tops in the kitchen, Stainless appliances and closet pantry. 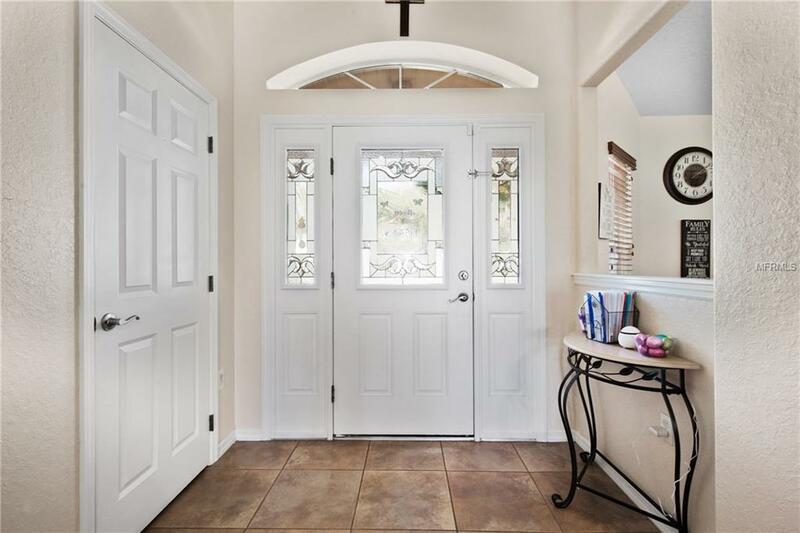 Master with two walk in closets, large sitting area, dual vanities, tub and separate shower. Covered lanai for entertaining and brick patio for grilling. Screen enclosed Salt pool for easy maintenance with waterfall plus Child safety gate. Laundry room with sink. Side entry garage. Security system. Storage shed to remain. Motivated seller, relocating! Listing provided courtesy of Keller Williams Cornerstone Re.